This month we are so excited to help you reach your business and life goals, featuring articles, how-to’s and resources for you today that have helped each consultant, blogger and business owner on the hop in their own lives and businesses. Get ready to be inspired for a fabulous month ahead of you as you move along through the blog hop. 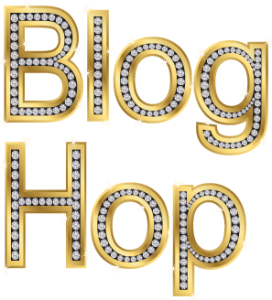 You may just be starting the blog hop or may have come from Deb Brown at Touch Your Client’s Heart on Natalie Bradley’s Blog Hop. If you get off track at any time, the full lineup below will help you move along from blog to blog so you make sure to see and learn from all of the articles featured here today. Sorry, I’m not much of a writer and I’m fine with that. I think everyone feels that occasionally, maybe all the time. But that shouldn’t prohibit you from creating content for your blog and social media. Curating content is the process of distributing other people’s content that your ideal client finds informative, helpful, downright vital to their business. And it makes you look like an expert! How? By providing your ‘peeps’ with curated content, or information you find important to them, you are the person they will turn to for help and business. Curating content also provides you with the opportunity to put your ‘spin’ on articles/info as well as fills the void of ‘what to post’. Put your personality into it! There is so much information out there and the authors LOVE it when you help them go viral! My two favorite places… Google Alerts and Alltop.com. It’s simple, pick a topic or interest then post to your social media or blog for your followers. Add a sassy little comment that will entice them to read, and don’t forget a hashtag! Make it easy by scheduling your 3 Facebook posts for the day within Facebook. Set & Forget! Now for the other places I post (Twitter, LinkedIn & Google+), there’s all sorts of auto-posting mechanisms out there but I choose to use Buffer (it’s FREE). Here’s a detailed article on adding the Buffer extension to your browser: http://bit.ly/1OsvOG9 Then you can Buffer articles, images, tweets, blogposts, almost anything. Set-up your Buffer account and schedule your posts to post to the other networks. How-to’s are on the Buffer site. Expressing yourself and your personality is a part of branding your business. Add your humor, experience, story telling, or viewpoint on a subject by introducing the content you’re curating. Or just add a commentary to the content to start a discussion. Here’s a collection of curated content about….wait for it….Content Curation. You can see how this site uses curated content and provides you with a huge amount of information on how-to. 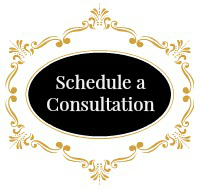 And as always, if you need some help in getting started, I’m happy to help! 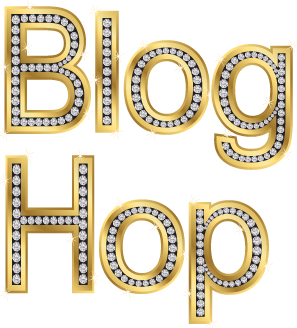 The next stop is Jill Russo at JillRussoFoster.com on Natalie Bradley’s Blog Hop! Thanks for visiting and I hope to see you again next month! 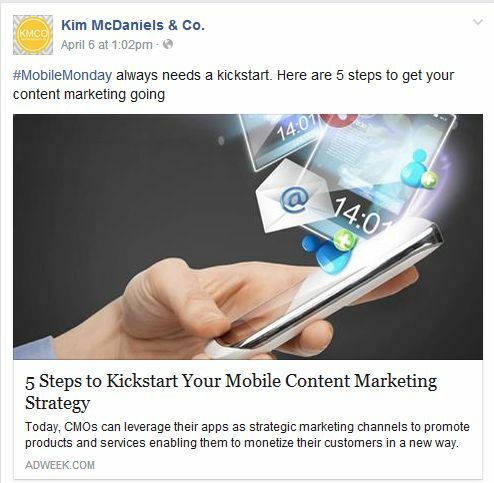 Kim McDaniels at iBiz Design Duchess <<– you are here!